What makes the art of wrist spin so special? India's recent successful run in ODIs is vastly credited to the two spin twins (Kuldeep Yadav and Yuzvendra Chahal). These two replaced the much acclaimed pair of Ravichandran Ashwin and Ravindra Jadeja after the Champions Trophy final loss to Pakistan in an one-sided affair. Virat Kohli was astute in realizing that with the dying nature of pitches in limited overs cricket, the need for wrist spinners was indispensable. So in came the spin twins, fondly called 'KulCha' by the fans, and there's been no looking back. 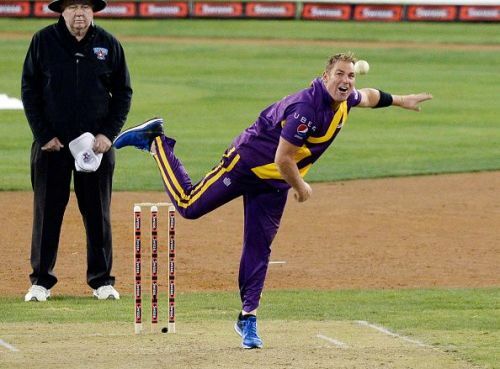 Wrist spin was seemingly fading away after the retirement of Shane Warne, who was a master of this art. But the recent stats suggest it's back on the upswing. The economy and average demonstrates that wrist spinners are now a necessity and not a luxury in the shorter versions of the game. South Africa found that out the hard way, getting bamboozled by KulCha in the ODI series at home early in 2018. Kuldeep returned with 17 wickets and Chahal returned with 16 in the 6-1 drubbing by India. Shane Warne was a master of this art. How did the spinners fare in IPL 2018? What's the difference in the two kinds of spin? Finger Spin - Finger spinners rely on their fingers to turn the ball and impart the drift. They are mostly dependent on the pitch to assist them in doing so. Ashwin, Jadeja and Harbhajan are some famous finger spinners. This technique is easier to master, and finger spinners tend to be more accurate as compared to their wristy counterparts. Wrist Spin - Wrist spinners get the drift from their palm and the wrist, thus applying more force on the ball. This results in higher number of revolutions and hence provides more drift to eventually deceive the batsman. These bowlers don't require much assistance from the pitch because their wrist does the job. They are even potent on flat decks, as we have seen several times in the past. This is a vital reason why Warne was successful all around the globe, whereas Ashwin and Jadeja struggle overseas where there is little aid from the deck. Wrist spin is, however, a combination of high risk and high reward because the action is difficult to master. However, with the changing nature of the game, a wrist spinner is a huge weapon for any skipper. Wrist spinners are difficult to read, but patience is the key. Feet movement is of the upmost importance. One needs to play them as late as possible. Correct body weight transfer is necessary too. To combat the variations, it's best to make use of the feet and play at the pitch of the ball. With the nature of the game drastically changing and batsmen playing a more attacking brand of cricket, wrist spinners are here to stay - at least in the shorter versions of the game. Should India guard its wrist-spin twins against overexposure before the World Cup? 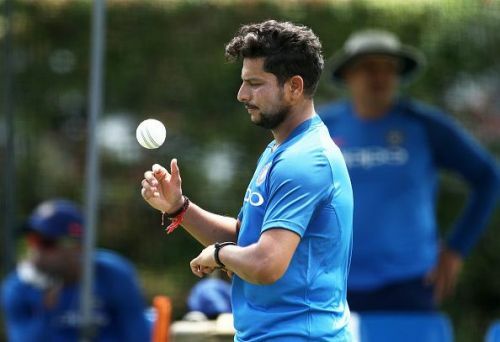 ICC World Cup 2019: What is the contingency plan for India’s spin bowling?